But after you have your baby, what is less common is information on how to keep your breastmilk safe for your little one — especially in relation to breastfeeding and beauty treatments. Nursing mums need to know what treatments and products are safe to use or not. This is because minute quantities of what they apply on their skin and hair (similar to food and drink) are absorbed into their bloodstream, also potentially entering their breastmilk in the process. 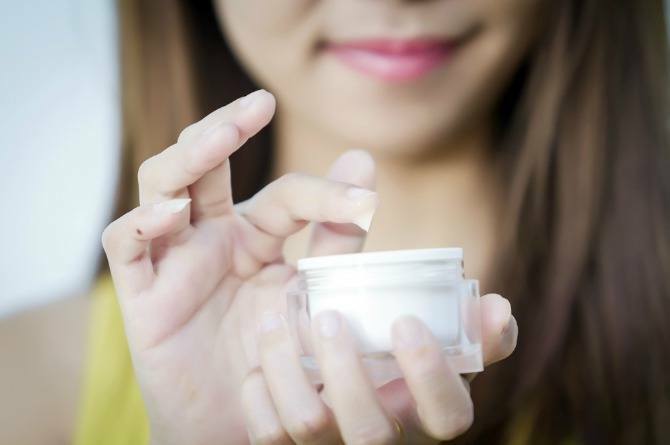 Luckily, most OTC acne remedies use similar ingredients, so the best course of action is to select a product with ingredients that have no or a minimal effect on breastmilk, and therefore on your baby. Because of this, topical benzoyl peroxide can considered to be the safest option for treating acne among breastfeeding mums. Also, studies show that other similar drugs can cross over to breastmilk. This all-natural essential oil is valued for its antomicrobial properties, and is extracted from the leaves of an Australian shrub known as Melaleuca alternifolia. Again, there isn’t much out there in terms of research on the safety aspects of getting a manicure or pedicure done while breastfeeding. However, the general consensus among both experienced mums and professionals alike is that it’s okay to get either done while nursing. Also keep in mind that there is no research on the effect of newer types of nailpolishes such as Gelish or acrylics. If you are getting these done, ensure that that the room is well ventilated so that you don’t inhale any chemical fumes. 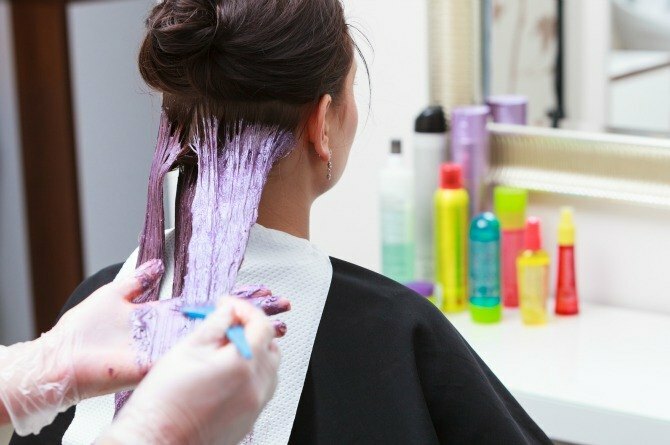 It is generally considered safe to use various hair treatments while breastfeeding, including colouring. Getting a tattoo can increase your chance of infection, especially Hepatitis B/ C or HIV which you can contract if the equipment is not cleaned or sterilised properly. While the risk of getting such as infection is low if you choose to get your tattoo at a reputable parlour, it is still poses a health risk that a breastfeeding mum should consider carefully before getting a tattoo done. Before you try out that new moisturiser, check the list of ingredients carefully if you are still breastfeeding your baby. Formaldehyde: This is used often in skin-care products as a preservative. It may cause serious allergies and allergicic reactions in your breastfeeding baby, if he is exposed to it. Look out for the following technical terms that formaldehyde ‘hides’ behind: hydroxymethylglycinate, DMDM-hydantoin and methenesmine.